Hellooo, my name is Marco and I usually live in Italy but I am here for a European project called Leonardo da Vinci. I arrived in Totnes one week ago and I studied in the Totnes language school where I improved my English with excellent teachers. For the next 3 weeks I will work here in the TOYDAY toyshop. I started yesterday and I have found this very exciting because you are in contact with people, you can improve your English and at the same time I am working in a very pretty shop that makes me child again. 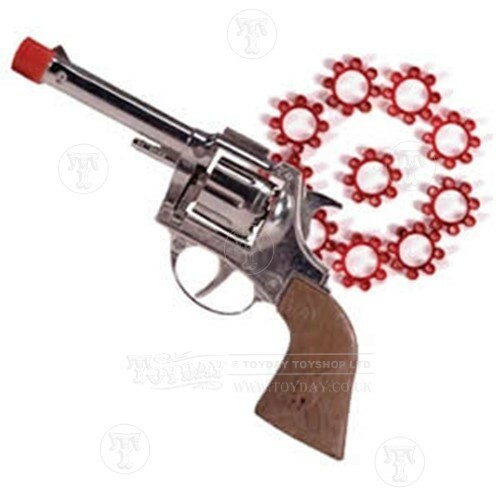 Here I found a lot of toys which I played while I was young. 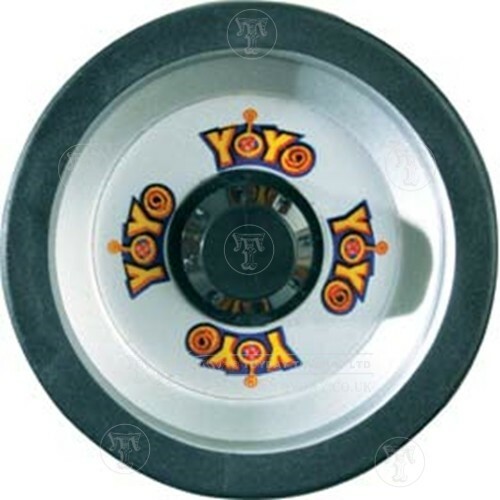 The yoyo: each boys had one, and if you had not one you would ask to your mum to buy one. With the yoyo you can do a lot of tricks and catch the attention of people. I used to play when I was 5 and I was very good with that. 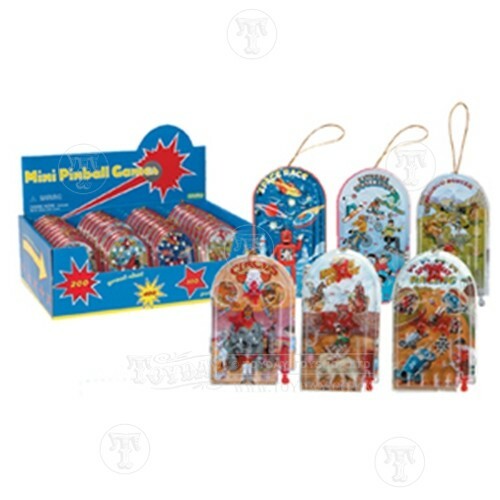 The jumping popper: I had a lot of this jumping poppers because are very cheap and at the same time you enjoy a lot, usually my grandma gave me one each time she went to my house like a present. The catapult: hahah a lot of memories. 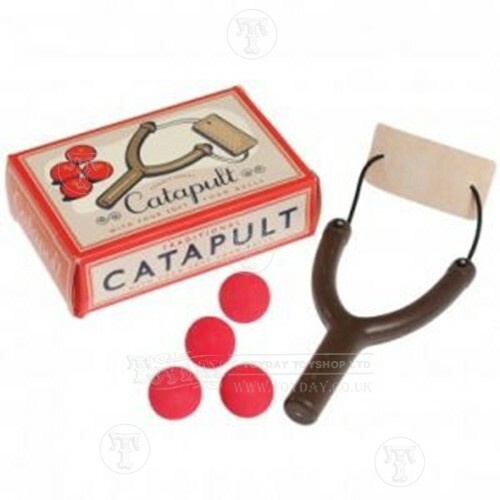 I used to play the catapult with my cousin.. we had a lot of competitions: we shooted to the bottles and the winner was always him... but never mind it is one of my favourite games.